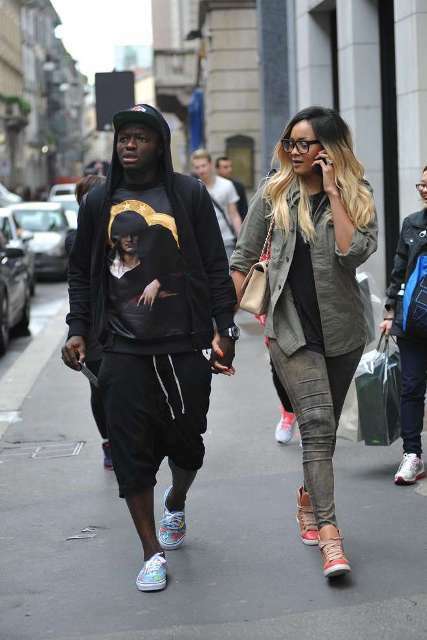 Once upon a time in Italy: Sulley Muntari and Menaye Donkor visit high end luxury lingerie shop – La Perla! Ghana Black Star and AC Milan’s midfielder Sulley Ali Muntari and model wife Menaye Donkor visited the high end luxury lingerie shop – La Perla. 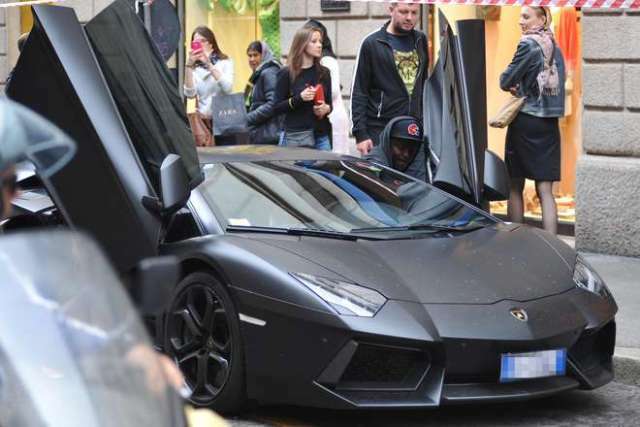 They were spotted riding in black Lamborghini Gallardo. 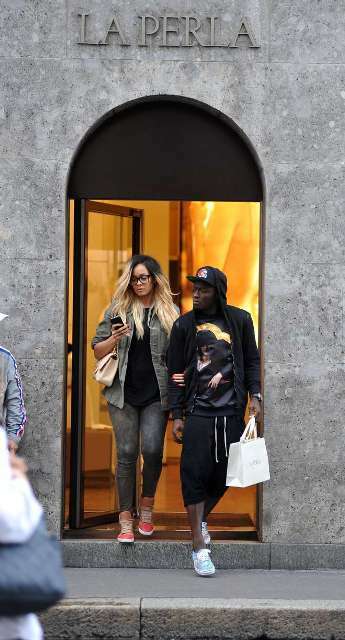 Once upon a time in Italy: Sulley Muntari and Menaye Donkor visit high end luxury lingerie shop – La Perla! 0 out of 5 based on 0 ratings. 0 user reviews. Raquel again? : Watch how she exposes her body at the #VGMA14 Industry Night Awards! D-Black’s ‘Vera’ joins D’Banj’s, Wiz Kid on BBC Radio 1 Extra Playlists!